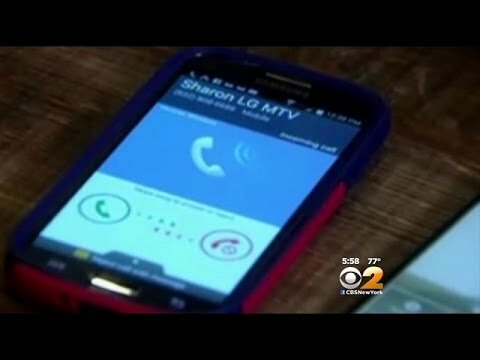 A mother who was tired of her son ignoring her calls has created an application which will be every child’s worst nightmare – an app which forces the kid to contact their parent for access to their device. The app is called Ignore No More, which allows parents to lock their children’s devices remotely, then unlock once their demands have been met. To put it simply, the parent can place the phone hostage until the kid contacts the parent. One parent device can manage multiple kids’ phones, but from what it says in the app description, it costs $1.99 to control each phone. If you have multiple children, who own smartphones, it could be a costly service. The app costs $1.99, and will be the perfect tool for any parent who wants to take control back from their kids. What is the Motorola "Quark" XT1254? Is It Really the "DROID Turbo?"